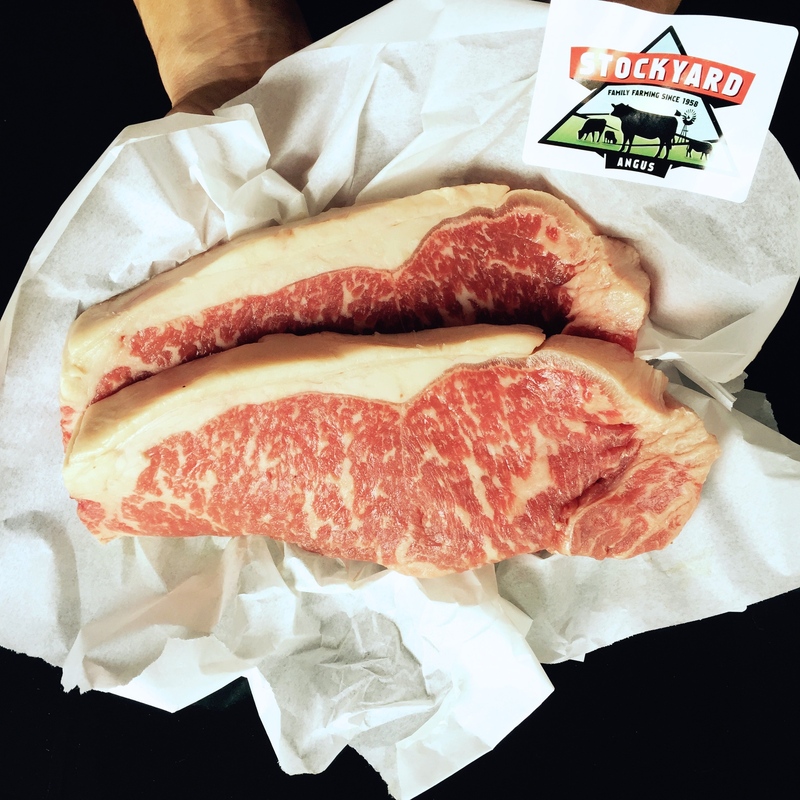 Stockyard has won awards at all of the major branded beef competitions in 2015. 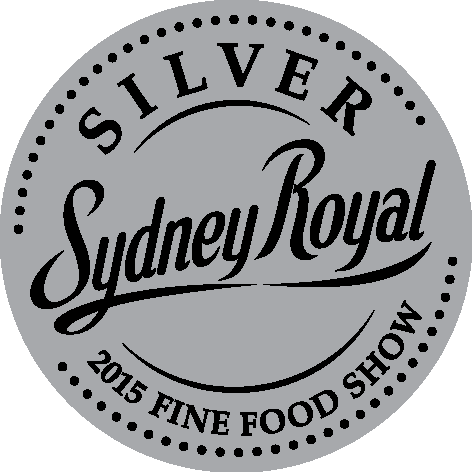 Our latest wins are silver medals for our Gold Angus and 9+ Kiwami Wagyu at the Royal Sydney Fine Food Show’s 2015 Branded beef competition. With a record number of entries in the competition, Stockyard’s products have again displayed high quality and consistency; reaffirming our place as Australia’s most awarded branded beef. You can find more information on our products by going to the “Our Beef” link above. Visit us on Instagram , @stockyardbeef , to see some fantastic ways to use and serve our beef. Share your own Stockyard photos using the #stockyardbeef hashtag!